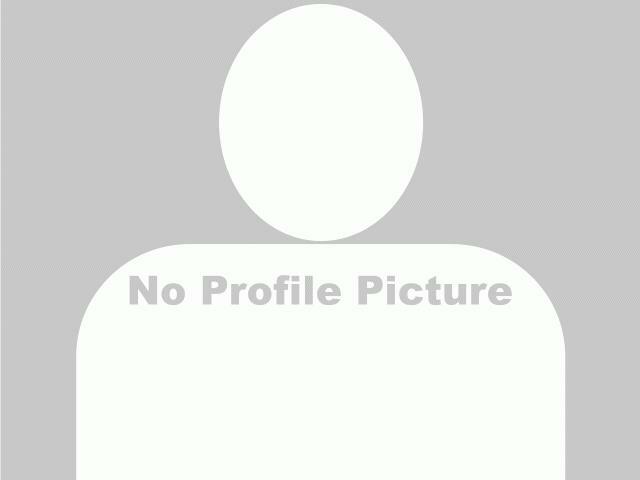 Up for sale is a like new Gator 825i loaded with all the bells and whistles. This Gator has had very little use and has 200.4 hours and 1017 miles. 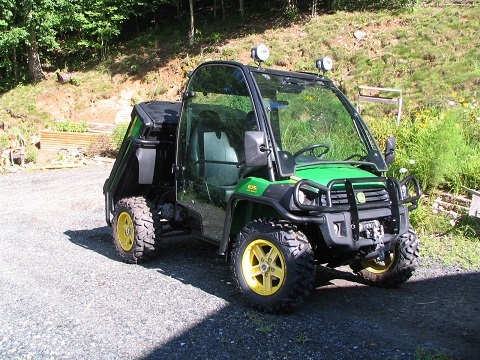 This Gator is loaded with the following options: Yellow Alloy wheels with brand new tires, Power Steering, High back bucket seats, Glass cab with operable front and back glass, windshield wiper, and both doors, Front protection package with mats, side rails, power dump and brush guard, rear protection with rear bumper taillight protectors and side bumpers, Driving lights, Roof mounted Hella High Energy discharge Lights, Rear LED loading lights and an interior light. If you have any questions contact Beth at bethclifford036@gmail.com.